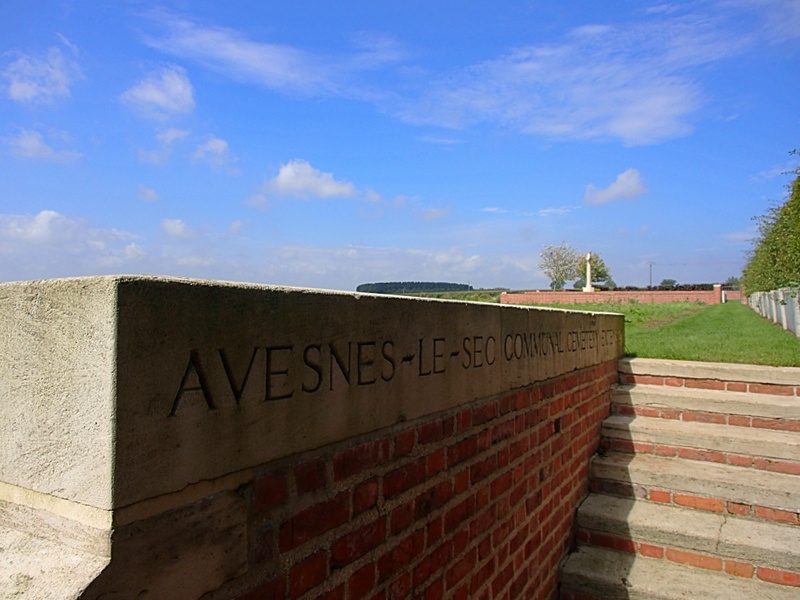 Avesnes-le-Sec is a village in the Department of the Nord, between Valenciennes and Cambrai. 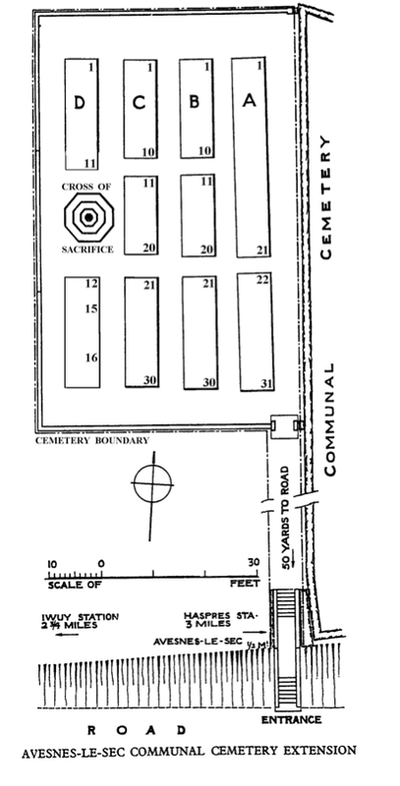 The Communal Cemetery is on the western edge of the village and the Extension is on the west side of the Communal Cemetery, about 75 metres back from the road. 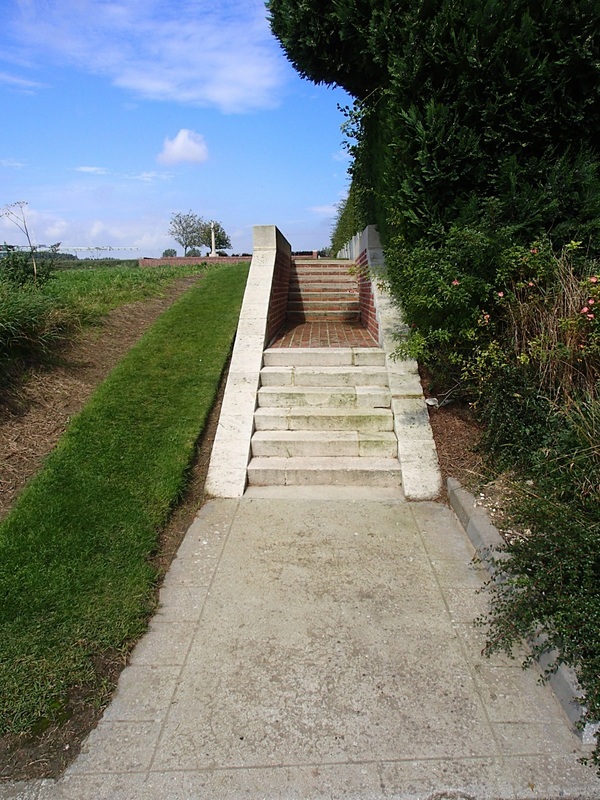 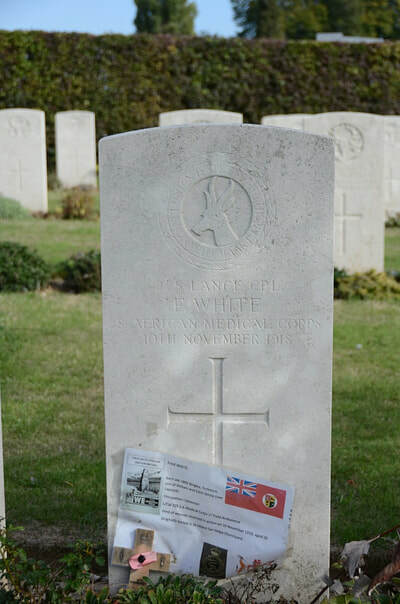 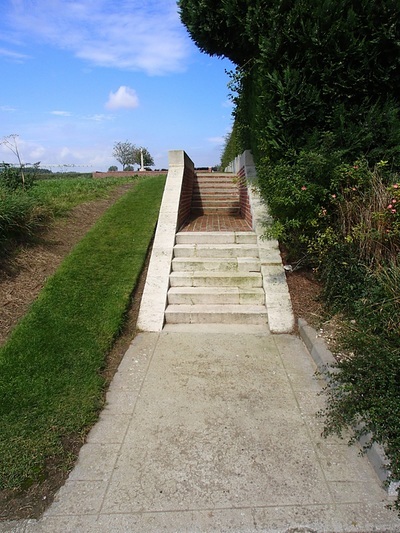 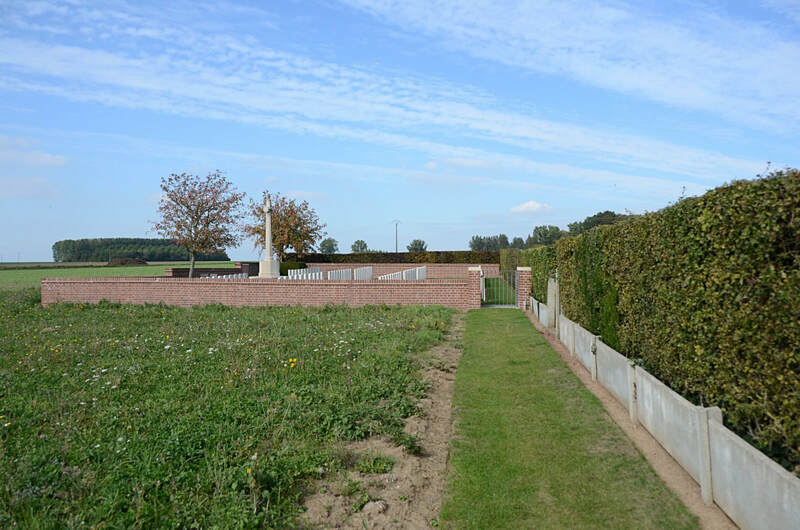 The extension was made by the 51st (Highland) Division Burial Officer in November 1918. 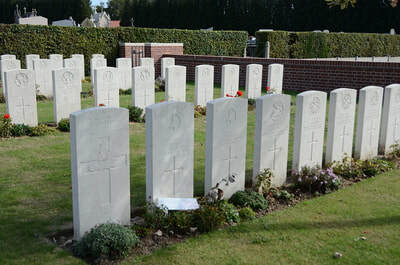 At the Armistice, it contained 100 burials dating from the period 12-26 October 1918, 46 of which were Seaforth Highlanders and 41 Gordon Highlanders. 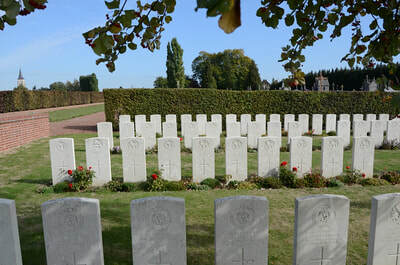 In 1928, a further 14 graves were brought in from St. Hilaire-sur-Helpe Churchyard and Louvignies-les-Quesnoy Churchyard. 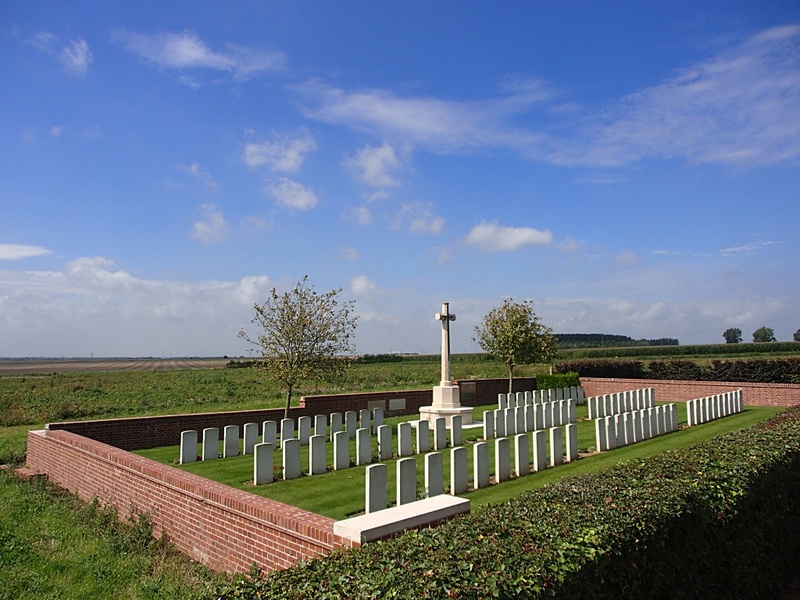 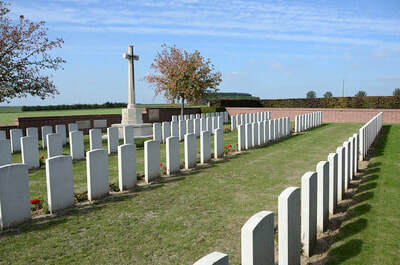 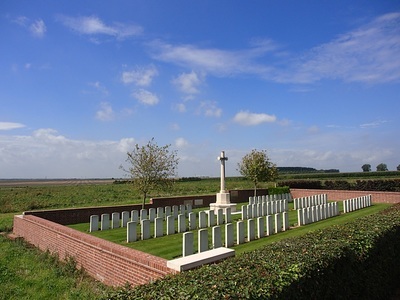 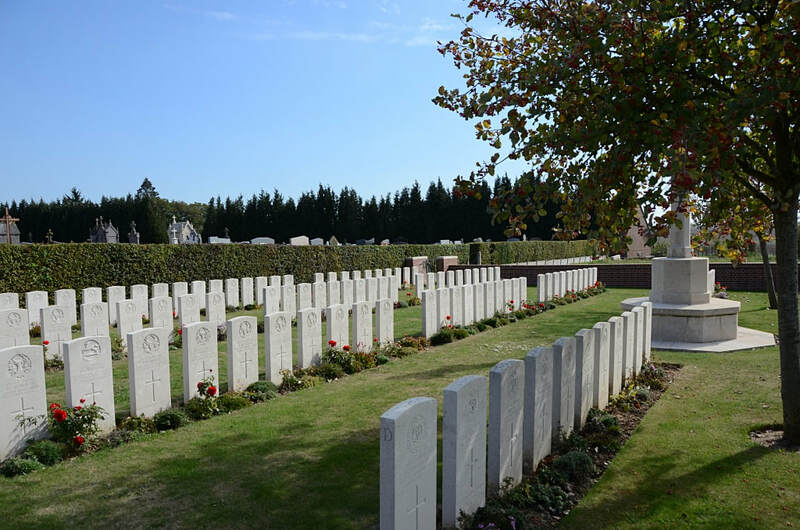 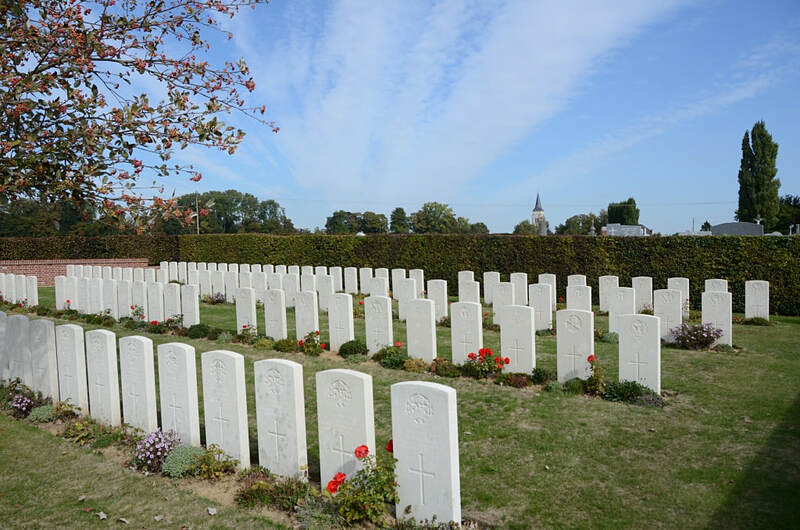 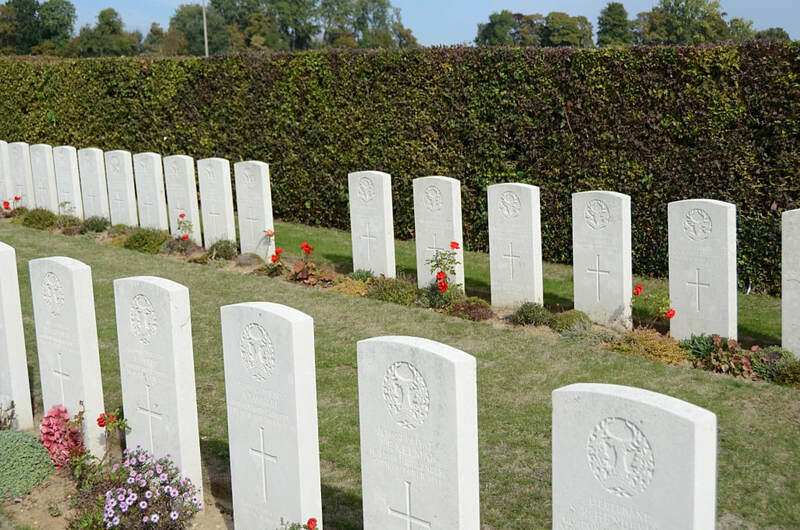 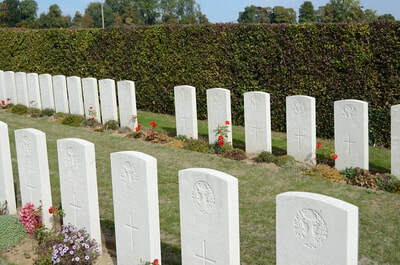 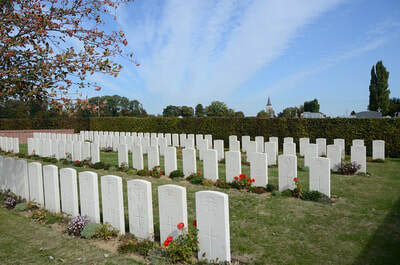 Avesnes-le-Sec Communal Cemetery Extension now contains 114 First World War burials.